Defcon 4? You will go all the way to Defcon 6 when you save over a HUNDRED BUCKS on this pedal! Better hurry though, just a couple left at this price. Check back often for the next Deal of the Day! American Music is Seattle’s largest independent rock shop with an incredible selection, plus we’ll meet or beat Guitar Center and/or Internet pricing. Since 1973! 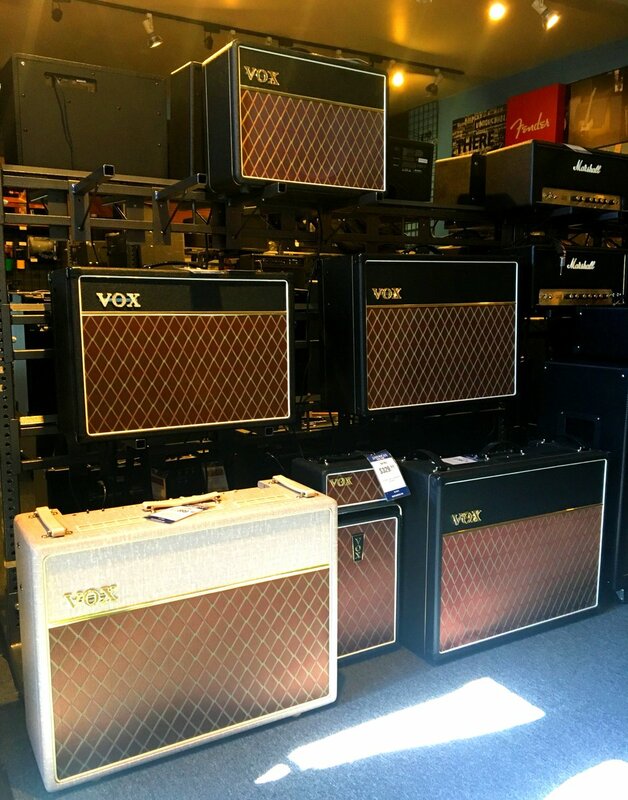 We have the largest selection of Guitars, Amps, Electronics, Drums, Professional Audio, and Accessories in the Northwest! Visit our store for help from our team of friendly and knowledgeable experts, or check below for some samples of our featured, used, and clearance items. We're the Northwest's largest local dealer.